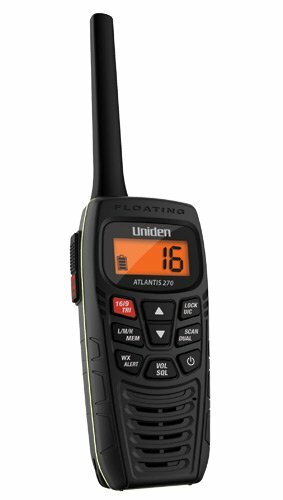 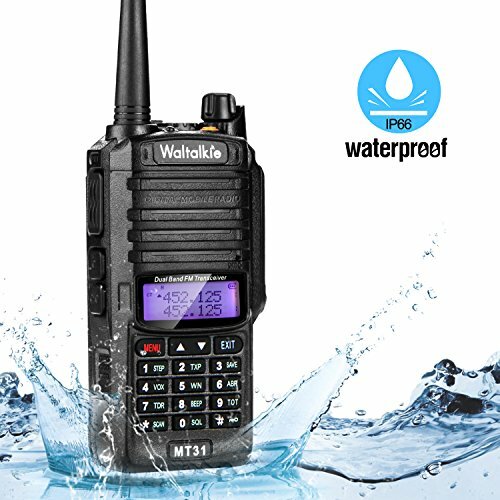 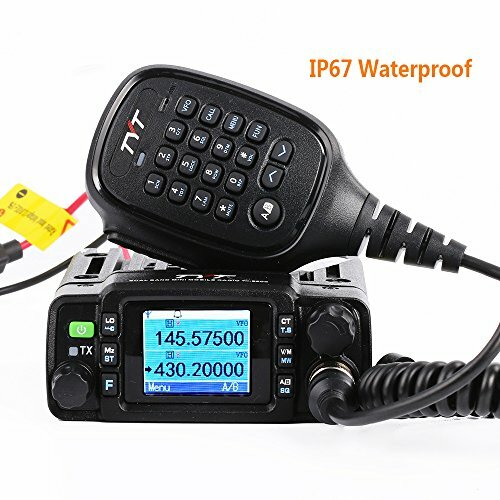 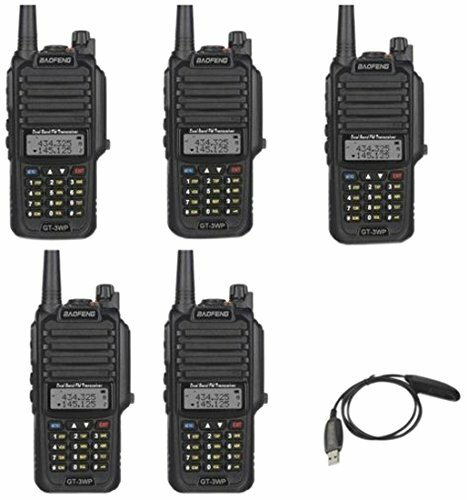 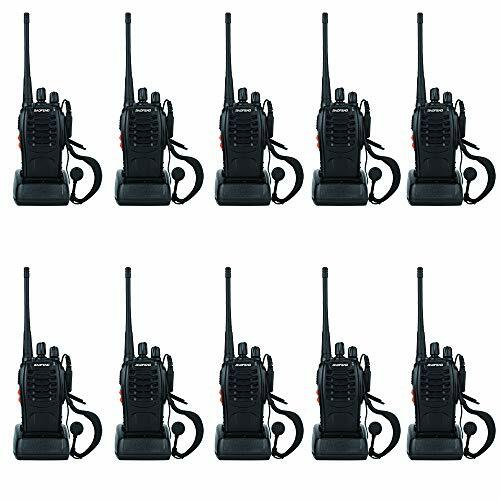 If you work in a warehouse, factory or work as a security guard and always need to keep immediate contact with others, you definitely need this Waltalkie waterproof walkie talkie!The Walkie radio transceiver is IP66 waterproof and dustproof, adding more durability. 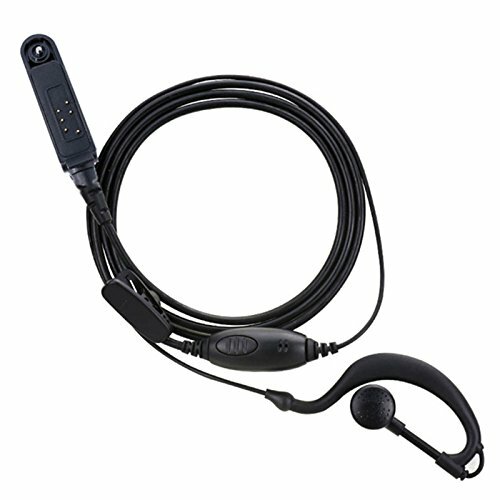 All the necessary accessories are already included, so you don’t need to pay extra money for accessories. 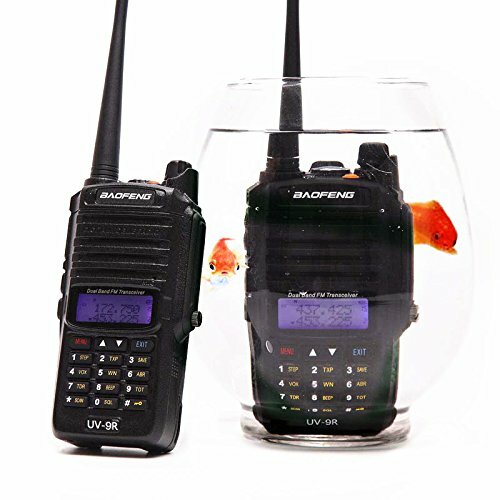 You can use waterproof walkie talkie for travel, warehouse, shipping, factory, and property management, all indoor and outdoor activities. 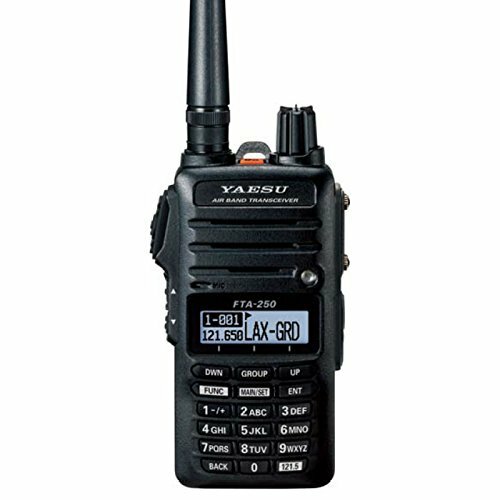 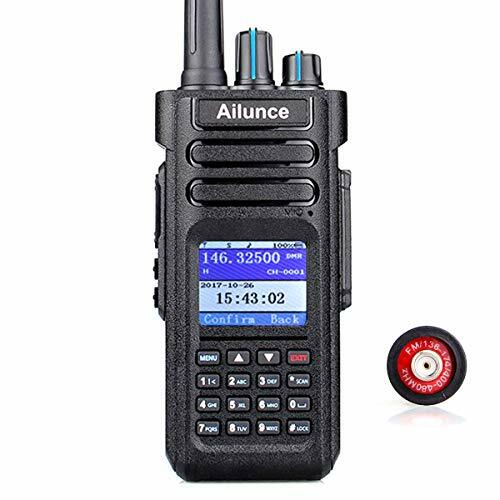 "This radio can be used to keep communication with partners or workmates;suitable for many occasions, such as airports, manufacturing plants or concerts etc;A lightweight and compact communication device,provide you clear and loud sound. 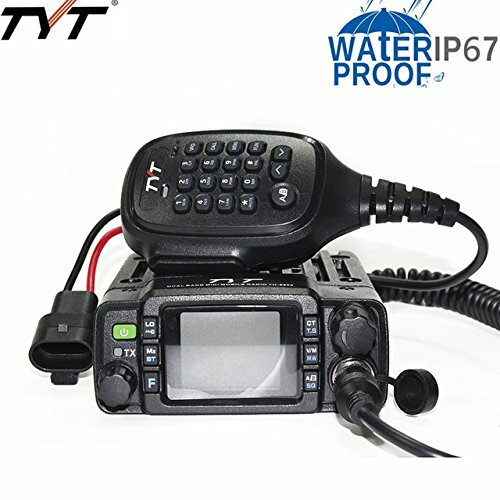 Specifications: RF Rated Power: ≤ 5W Channel Capacity: 16 Channel Spacing: 25KHz Operated Voltage: 3.7V Battery: 1500MAh Li-ion Battery Life: About 8 hours Frequency Stability: ±2.5ppm Operated Temperature: -30°c-+60°c Package Includes: 10 x Walkie Talkies 10 x Antennas 10 x 110~240V US Plug Power Adapters (110cm) 10 x 1500mAh Batteries10 x Straps 10 x Belt Clips 10 x Pair of Earphones5 x User Manuals "